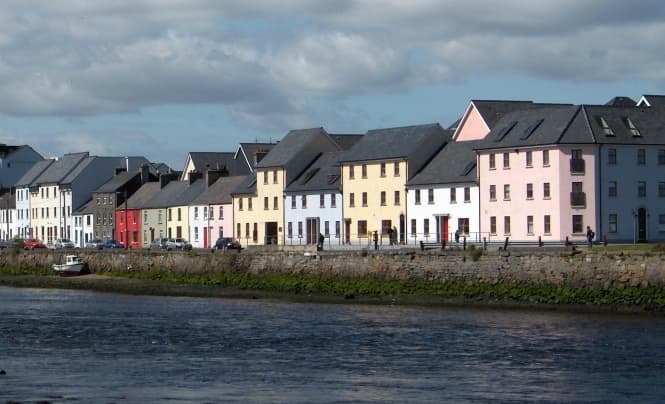 Galway City Council issued a draft Socio-Economic Statement and High-Level Goals and invited submissions. To download this draft please click here. Galway City Community Network organised a workshop for GCCN representatives to develop the PPN submission. In the submission GCCN restricted our comments to the Socio-Economic Statement and High-Level Goals and look forward to making further submissions on suggestions to populate the LECP. Our comments are divided into three general categories. The first refers to the content of Socio-Economic Statement. The second refers to the process of developing the Socio-Economic Statement and the LECP. The third refers to the process moving forward. Also included is a Submission from the Housing Linkage Group to the Local Economic and Community Plan prepared by the GCCN Housing Linkage Group.